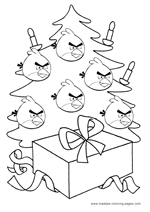 Who would not want Angry Birds Christmas coloring pages all day long? 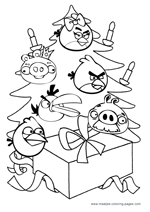 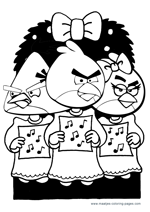 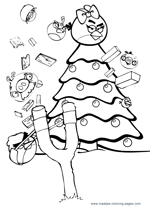 You can choose any free Angry Birds Christmas coloring page you like to download. 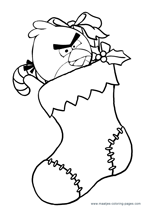 Click on the small christmas image of the Angry Birds coloring page of your choice, to see the large version of that particular Angry Birds Christmas coloring page, the large printable coloring page version will then open. 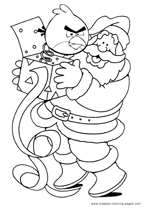 We only have the best quality of free printable coloring pages available.